Last year’s surprise hit anime is headed to the Nintendo Switch next week – in Picross form?! Serval, Fennec and Raccoon will be joined by many more “Friends” across the game’s 300 Picross and Mega Picross puzzles! Players will also be able to complete Clip Puzzles, which you solve to reveal an image of a Friend! Publisher Jupiter Corporation have confirmed that the Nintendo eShop exclusive puzzle game will launch in Europe, North America and Japan on the same day – 4th October 2018. At time of writing, the game has yet to go live on the European Nintendo eShop, but is listed in other regions’ stores with a price-tag of $9.99 (US) and ¥1080 (Japan). Jupiter Corporation’s website notes that Kemono Friends Picross is incompatable with the Nintendo Switch touch screen, so can only be played with a controller when using the system in handheld mode. This marks the first time a Kemono Friends video game has been localised for western release. The franchise started with a smartphone RPG in March 2015, which closed service in December 2016. A second smartphone game, Kemono Friends Pavilion, launched in Japan in January 2018. 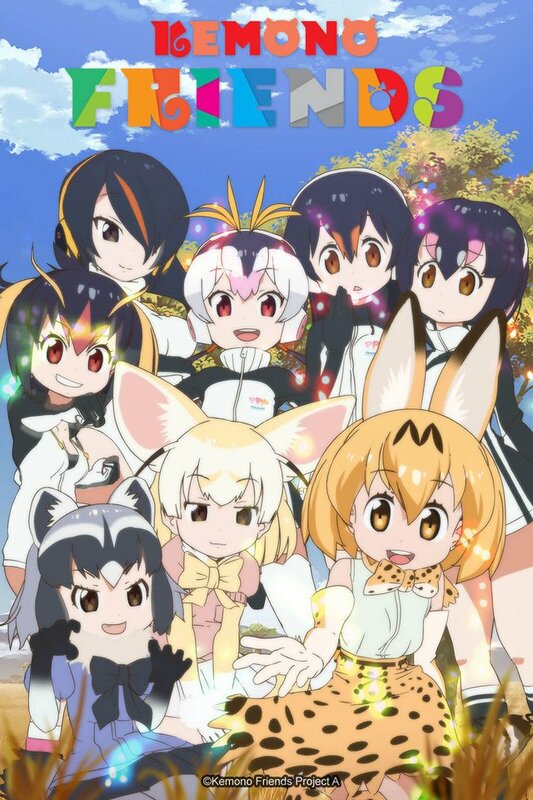 Kemono Friends attracted western audiences however, through a television anime series that started in January 2017, and is currently available to stream on Crunchyroll. A second season has been officially announced. Based in Kyoto, Jupiter Corporation are the developers of Nintendo’s long-running Picross video game series, starting with the 1995 Game Boy game Mario’s Picross and more recently with Nintendo 3DS title Pokémon Picross, and Picross S on the Nintendo Switch. Outside of Picross titles, they developed a number of Pokémon mini titles and have also assisted in the development of games like Pokémon Pinball (HAL Laboratory), The World Ends With You (Square Enix) and Ghost Trick: Phantom Detective (Capcom). Kill la Kill IF is coming to Europe on PS4, Nintendo Switch and PC later this year, publisher pQube Games confirms! Celebrating the 50th anniversary of Weekly Shonen Jump, Nintendo are releasing a special version of the Famicom Mini with a ton of Shonen Jump games! Bandai Namco reveals new details on the upcoming My Hero Academia game heading west this year. Bandai Namco Games confirms October release for fighting game based on the hit “My Hero Academia” anime franchise!